Ontario Soccer is pleased to announce the date and location of an upcoming Coach Development opportunity. Please see below for course details and registration information. This course will be held in Woodbridge, Ontario, at the Ontario Soccer Centre. Upon applying, coaches will be provided with further details regarding location, times, etc. The B License Part 1 course is designed to educate the candidates in the practical and theoretical developments in modern soccer, so that they may devise, organize, conduct and evaluate coaching sessions in basic and advanced skills, tactics, strategies, and systems of play. Candidates will also better understand and employ the complimentary managerial, medical, and coach-related aspects, appropriate to the role of the coach at the competitive level. It is aimed at coaches working with players in an environment where they are still learning, with some importance given to the result, without sacrificing complete player development. Coaches should be coaching in a competitive environment, as defined by the Canada Soccer Player Pathway. 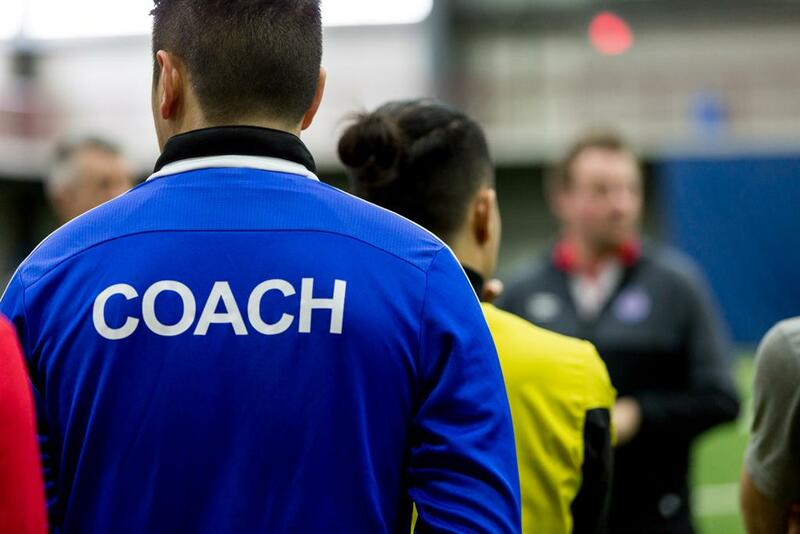 The requirements for coaches to apply to the B License Part 1 course are that they must provide proof of: completion of their full C License AND Make Ethical Decisions, Respect in Sport, and Making Head Way in Soccer. The deadline to register for the course is Tuesday, March 5. Please ensure you have completed your registration no later than 3:00 p.m. on this date.